It looks like HTC has a new budget Android smartphone in the works, the device has the codename of the HTC Golf, although we suspect it will get a new name by the time it is released. 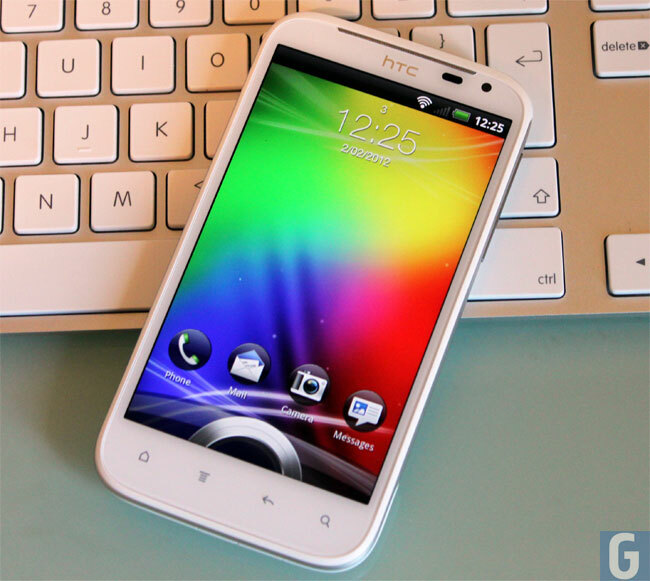 The HTC Golf is aimed at the budget market, although unlike many of the latest budget Android devices it will actually come with Android 4.0 Ice Cream Sandwich. The handset is rumored to feature a 3.5 inch HVGA touchscreen display which will have a resolution of 480 x 320 pixels and it will be powered by a ‘sub-gigahertz’ processor, so we presume an 800MHz processor or something similar. It will also come with 512MB of RAM and 4GB of built in storage, plus a microSD card slot for expansion, unfortunately we don’t have any photos of the device as soon as we get some more details we will let you guys know.